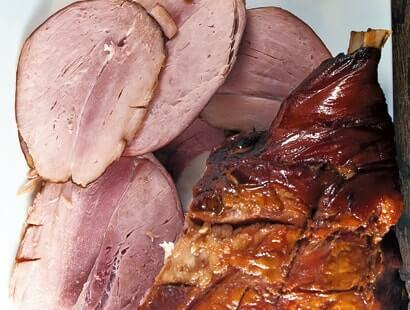 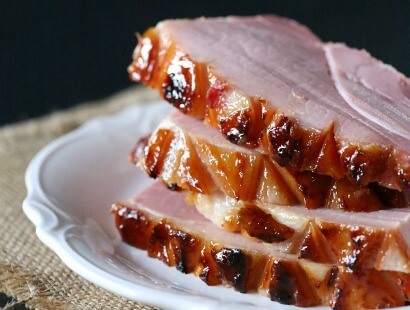 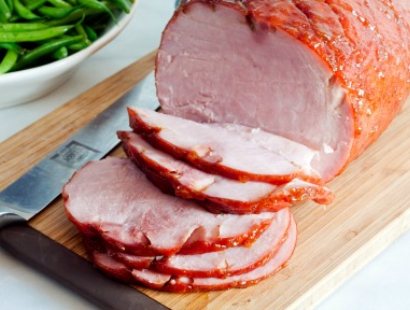 These ham glaze recipes are so good your customers will want them all year-round. 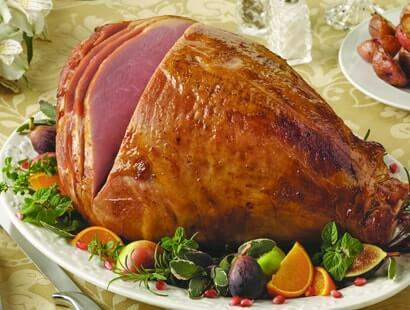 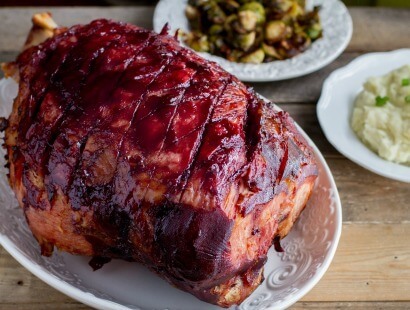 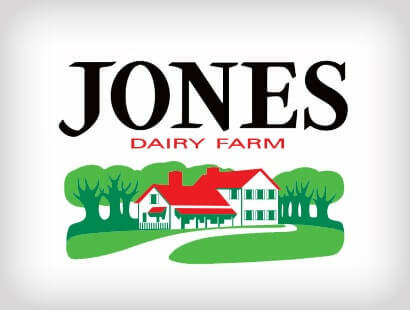 Every baked ham recipe needs an incredible glaze, and at Jones Dairy Farm, we know a thing or two about hams. 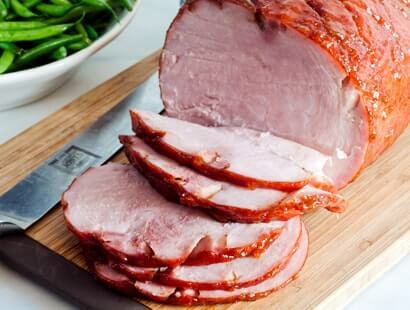 Each one of our hams is naturally smoked with real hickory or cherrywood for a rich, authentic flavor your guests will love. 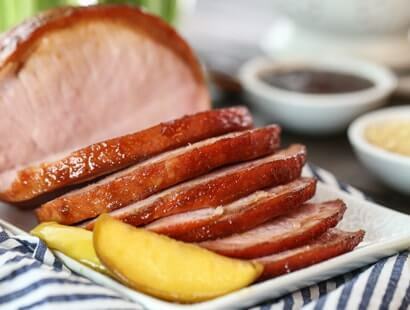 Paired with one of these flavorful ham glaze recipes, the result is undeniably delicious.